As MiC Lowry announce their first tour dates of 2016 including a date at the O2 Academy, Getintothis’ Jessica Borden has the scoop. 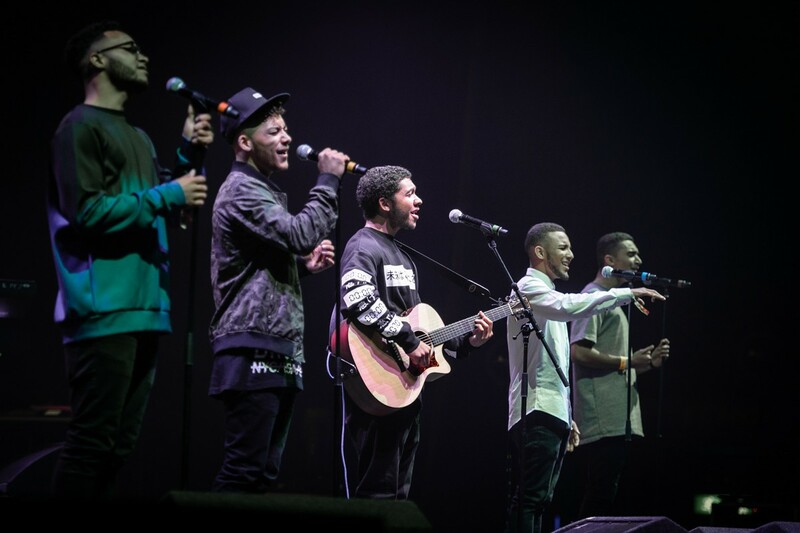 MiC Lowry, MOBO award winners and GIT Award 2016 nominees, have announced their first tour dates of 2016 including a date at Liverpool’s O2 Academy 2 on September 23. With their 90s style RnB, and having gained a large internet through many covers of other artists and touring with 90s RnB icons Boys II Men, MiC Lowry are a band trying to escape the boy band (in the modern sense) label that has been placed on them and get back to the original music that they love and do so well. The vocal harmonies and guitar, combine to make the RnB melodies which have been at the base of a lot of great music from Blackstreet to Jagged Edge and have even taken influence from many icons such as Prince. The raw nature of the vocal melodies of the group prove just how much they love the performance and the creation of music. MiC Lowry will play a hometown show at Liverpool O2 Academy 2 on Sepember 23.